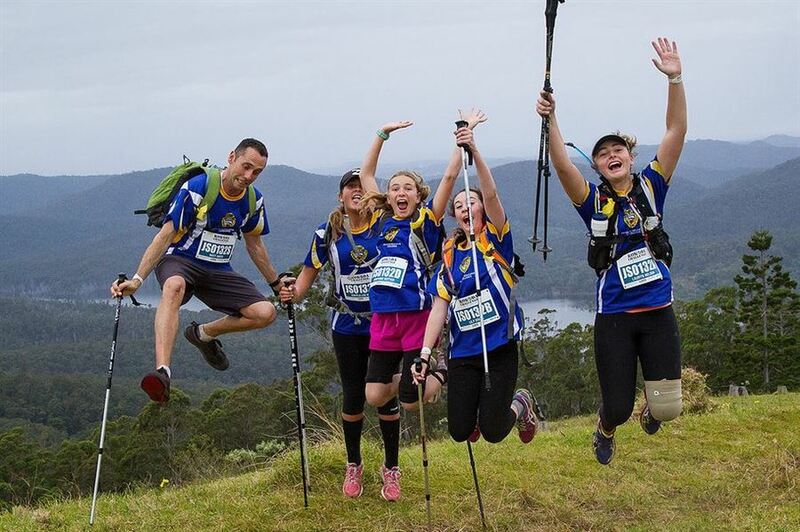 The 96km Kokoda Challenge will once again be coming to the Gold Coast in 2019. 14 checkpoints to get through. It's time to prove to yourself that you can go above and beyond what you think your limits are and do something truly extraordinary. 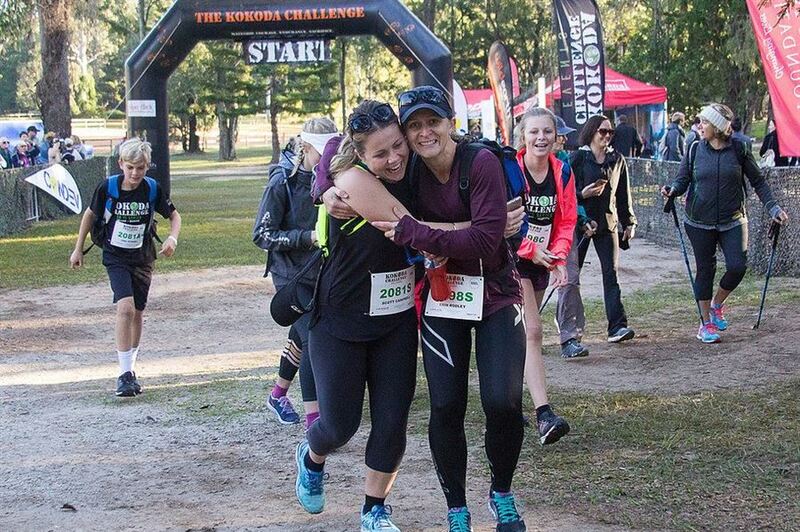 The 48km Kokoda Challenge is coming back for its 4th year on the Gold Coast in 2018! Starting at the halfway point of the main 96km event, teams of 3 or 4 make their way through winding trails and steep climbs to reach the finish line! 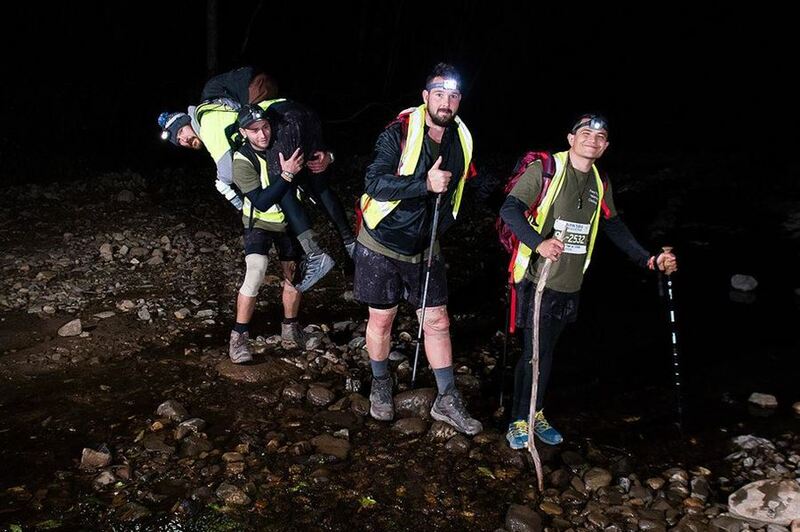 This is a great stepping stone for those who are not quite ready for The 96km Kokoda Challenge but still want to give it a go and use it as a building block for the big one!